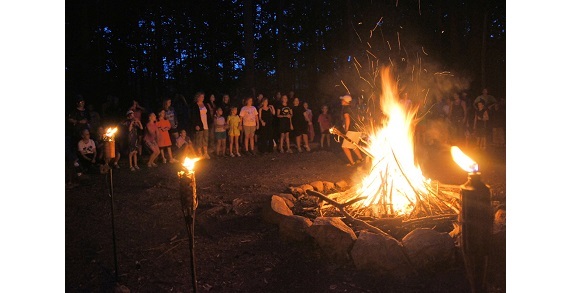 Cedarbrook Camp of Ohio is an accredited non-denominational Christian youth camp located 35 miles east of Cleveland, in Madison, Ohio. Cedarbrook offers a variety of activities including target sports, horses, crafts, canoeing, kayaking, hiking and more. Your child will have a fun filled day exploring God's creation with His word being infused throughout. Girls' weeks start July 7th, 14th and 21st. Boys' week begins July 28th. Mothers, do you also want to experience camp? 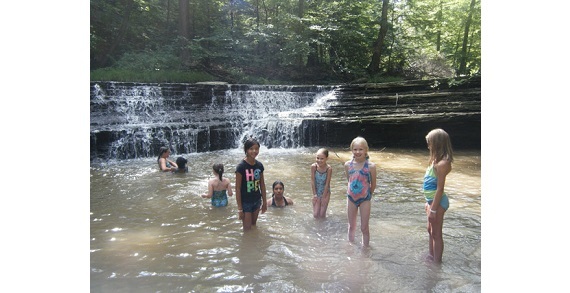 Cedarbrook Camp of Ohio also has a special program for both you and your 1st through 4th grade daughter July 24th through 27th. You both will have a chance to experience the camping program together. Register online. Only $260 per week! Early bird discount if registered by March 31st. Opportunities for boys and girls going into grades 1-12.